Katrina is not hosting the Spring Reading Thing this year (just busy with life at the moment!) but Sandra from Musings of a Book Addict volunteered to host. I'm so glad that she did. I've really come to value these seasonal challenges as they help me formulate and stick to my reading goals. Reading randomly and at whim is always fun as well but I like a general plan. I like plans because I like the idea of plans. Not because they are always followed to the letter. But they are helpful to provide general ideas! 1984 , by George Orwell because I've never read it and I keep saying I will. It's Heather's favorite and that's just extra incentive. 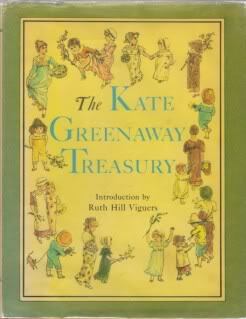 The Kate Greenaway Treasury which I mentioned recently picking up at our local Friends of the Library book sale. 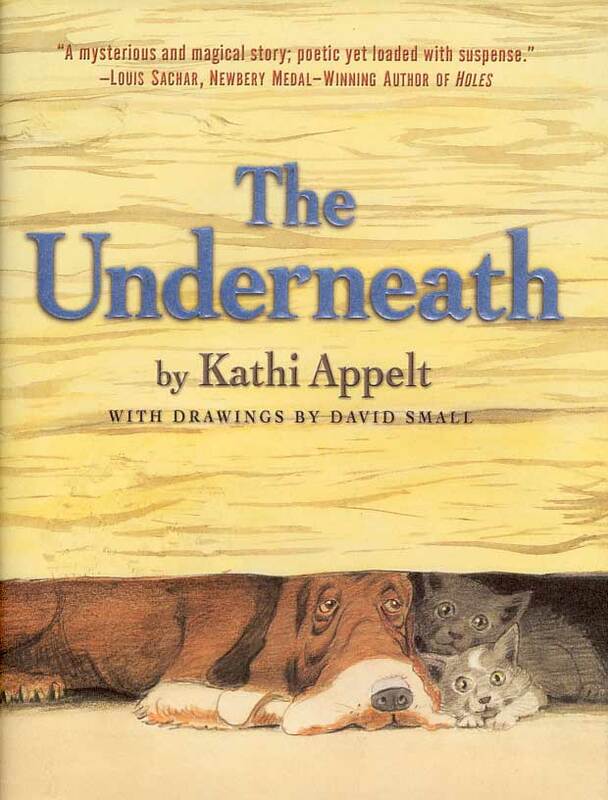 The Underneath , by Kathi Applt. I have absolutely no idea what this book is about. I picked it up at the Friends of the Library book sale some year prior to this. It's just been sitting there on my bookshelf, looking mournfully at me. I'd like to find out if it's a keeper or if it's just taking up valuable space! The Dimwood Forest series series by Avi. I picked up what I THINK are the first four books in the series at Half Price Books on a trip to Texas.....over 2 years ago. I always have great intentions of getting to these things quickly but then books start to pile up and, well, you know how it is or you wouldn't be reading this blog. Goodbye Is Not Forever , by Amy George. WWII true story. My friend LT gifted me with this book for Christmas. Looking forward to reading it! 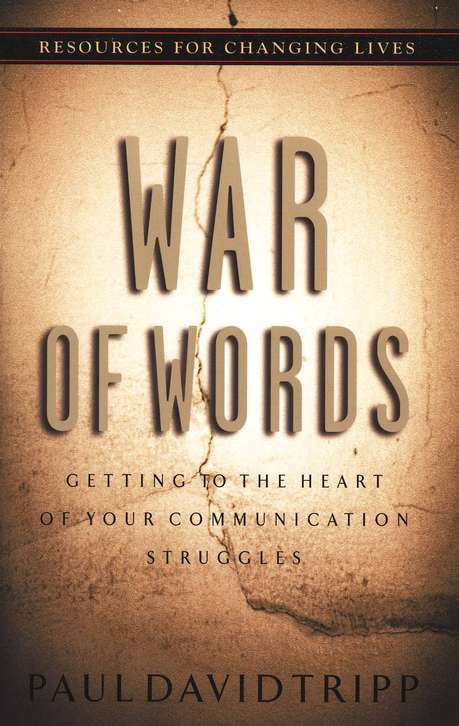 War of Words : Getting to the Heart of Your Communication Struggles, by Paul David Tripp. I've owned this one for awhile. I started it Once Upon a Time but was interrupted by something or another (I forget) and am really at the point where I just need to start over again from the beginning and work through it again from scratch. Lastly, Countering the Claims of Evangelical Feminism - another title I started digging into and had to set aside. I"ll need to start over from scratch here also. You have a great list. I love Avi and Kathi Appelt. Of course I really should go back and read George Orwell again. It has been years. Good luck with your reading and have fun. Oh, cool -- I didn't know anyone was taking SRT over. Since I knew Katrina wasn't able to host it this year I hadn't really thought about it...I'll have to see what comes to mind to try to read amidst the things I have piled up and things coming out in the next few months. I'm not familiar with any of these except 1984 -- another one read way back in high school. I'll be curious to see wht you think about The Underneath. Looks like ou have some great selections here! What an interesting assortment of books! Sounds like you have a fun spring ahead of you! I am so glad tat Sandra is hosting, I needed to prioritize my reading badly and these challenges are always such good incentive! I bought The Underneath at a Scholastic book sale last year. It's been sitting on my classroom shelves since then. I don't think any of my students have picked it up yet, and I haven't had a chance to read it. I'm looking forward to finally finding out what it's about! 1984 brings back high school English class memories. It was required reading but I don't remember too much of it except for Big Brother always watching you. I guess I should maybe pick it up again. 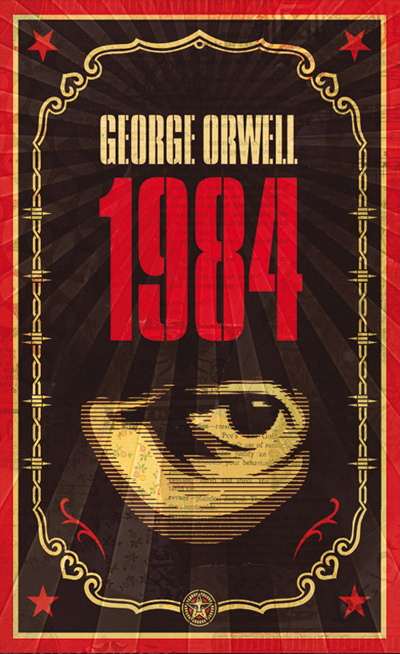 I read 1984 back in high school and enjoyed it at the time. I really need to make time to reread it myself. If you read the book on evanglical feminism, I'm curious what you think of the categorization into egalitarians and complementarians. To me, it seems like a false dichotomy. I can't think of anyone that thinks men and women can/should play all of the exact same roles. However, I think at least 95% of roles overlap, and people try to assign them based on what is statistically most common without considering whether that assignment is an essential distinction. For example, at Bookworm 2's Sunday School teacher's house, I'll bet the woman gets items off high shelves when both parties are present. At our pastor's house, I'll bet the man does. At our house, we get a school. In probably 80% of cases, the husband is taller than the wife, but to me this has no significance for assigning roles. The party that is better at a task (by being taller, for instance) should do that task. That's "stool" not "school" above. Hooray 1984! Also, The Underneath somewhat appeals to me as well. And do you own a copy of War of Words. It's a book I have been mulling over reading with John. So, could I borrow it after you read it to see what I think? I started War of Words awhile back, too, but it ended up unfinished. I've been wanting to get back to it! 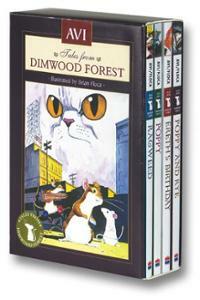 I'm really curious about the Dimwood Forest series, too.